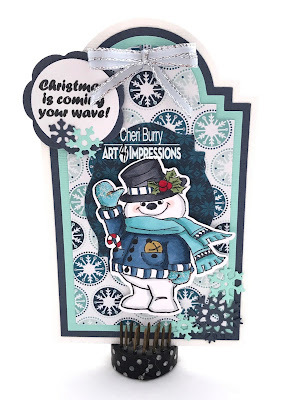 CheriB Designs: Ai Tag it Challenge and New Release! 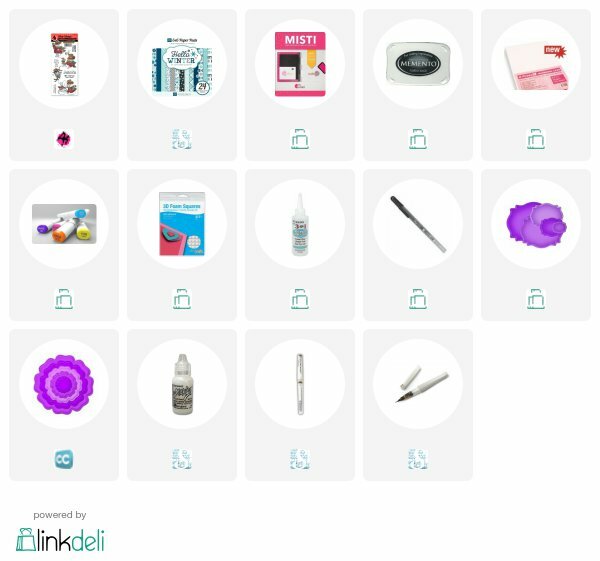 Ai Tag it Challenge and New Release! Today's the New Release of the Ai Thanksgiving and the Christmas Clear sets! Get ready for some serious cuteness with these sets! I got to try out the Sparkle and Cheer set, and of course I wanted to play along with the "Tag It" Challenge as well! I have to admit that when I am creating a card or tag I don't have anything planned out in my mind! 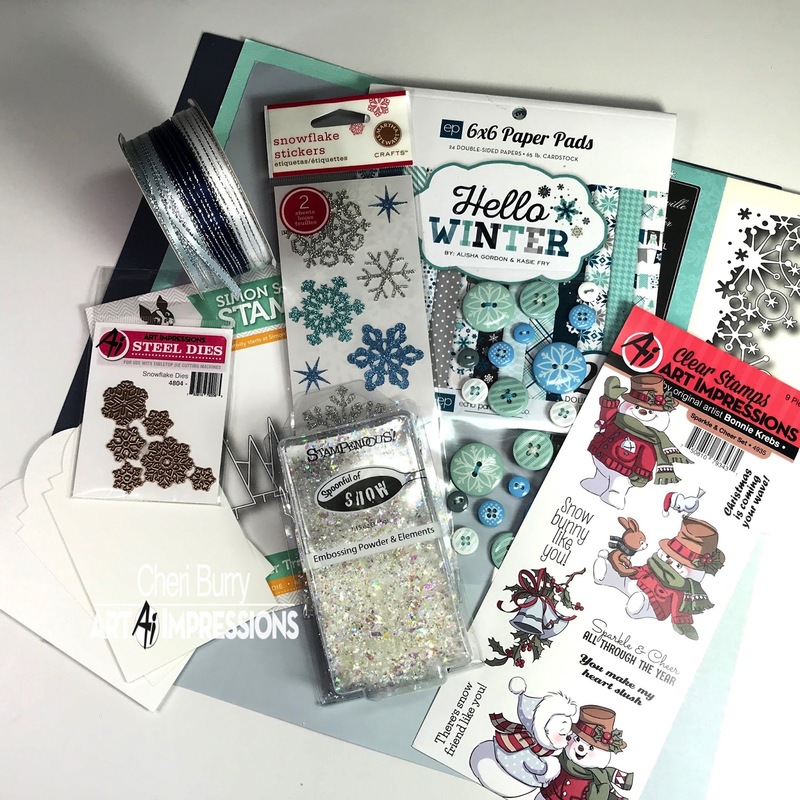 I start with the stamped image and choose papers I would like to use. Then I gather up things that might go with my paper. I may or may not use them all but at least they are in front of me so I can see what I have on hand! I just design as I go LOL. 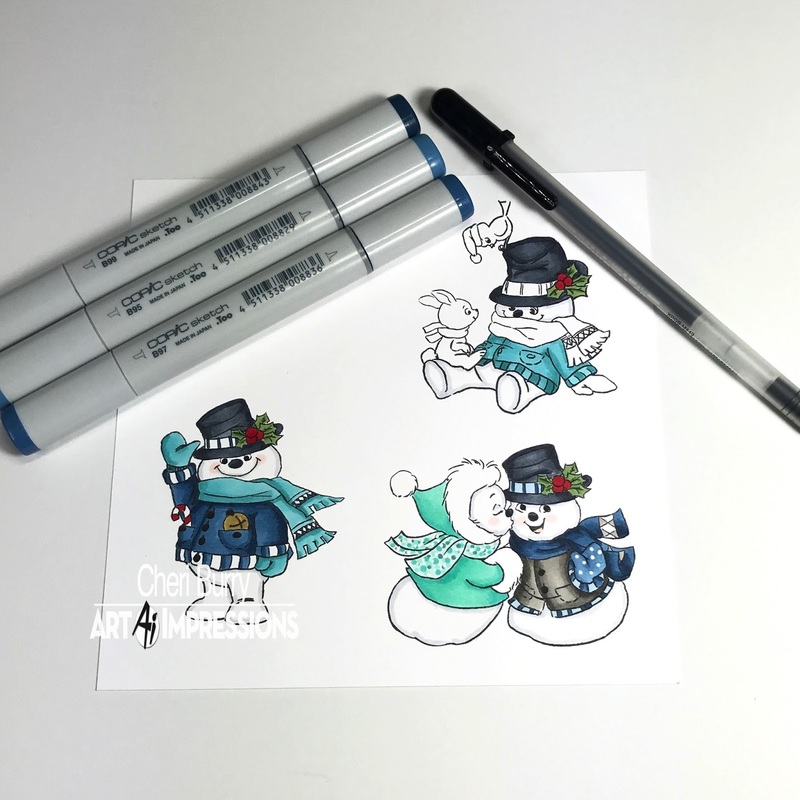 I started off by stamping and colouring my images with my Copic Markers. 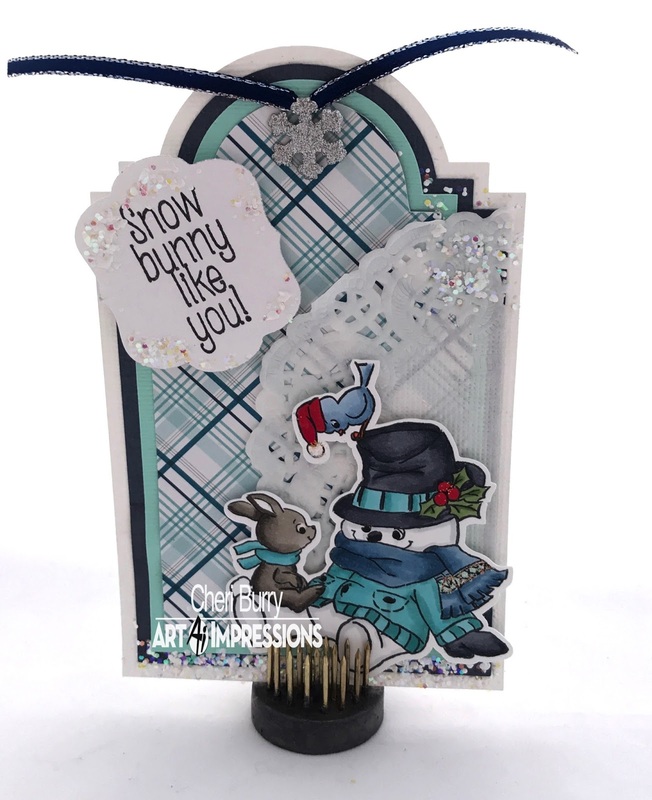 I always like to use my Black gel pen for the eyes and on these snowmen I used it on their buttons as well. 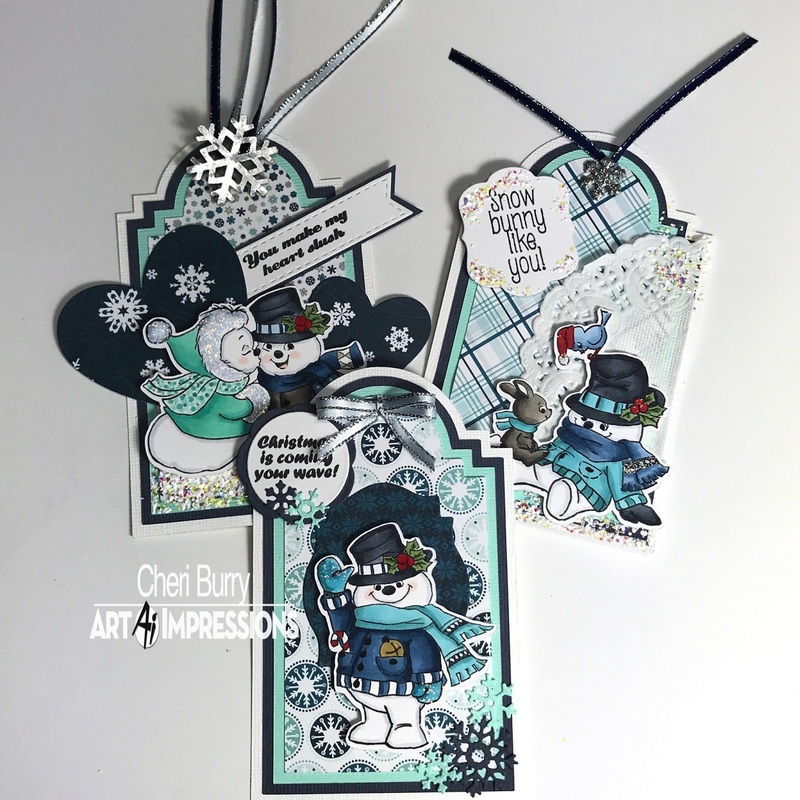 Once my images were coloured, I cut them out with my Silhouette machine and also cut out some tags with matching design paper tags, decreasing them in size to create layers. Then I went about assembling the tags and added embellishment details to each tag! 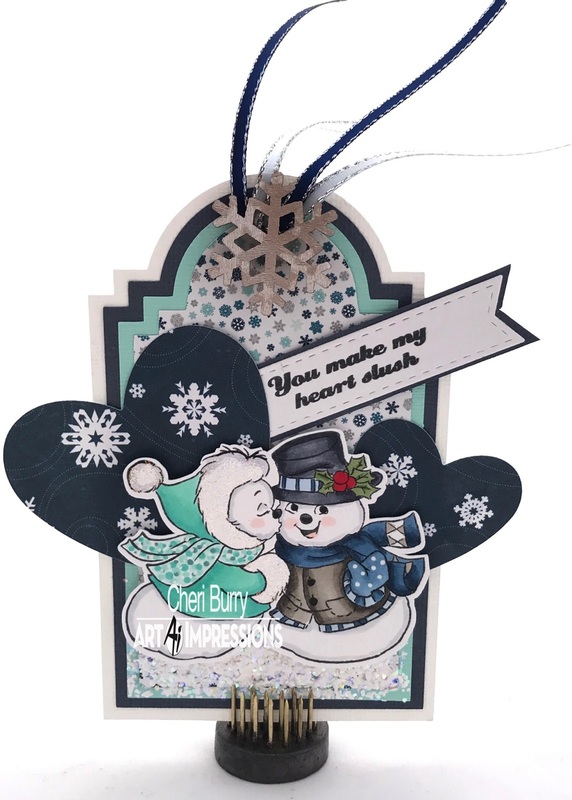 I added sentiments from the set to each of the tags as well. I think they turned out really cute! 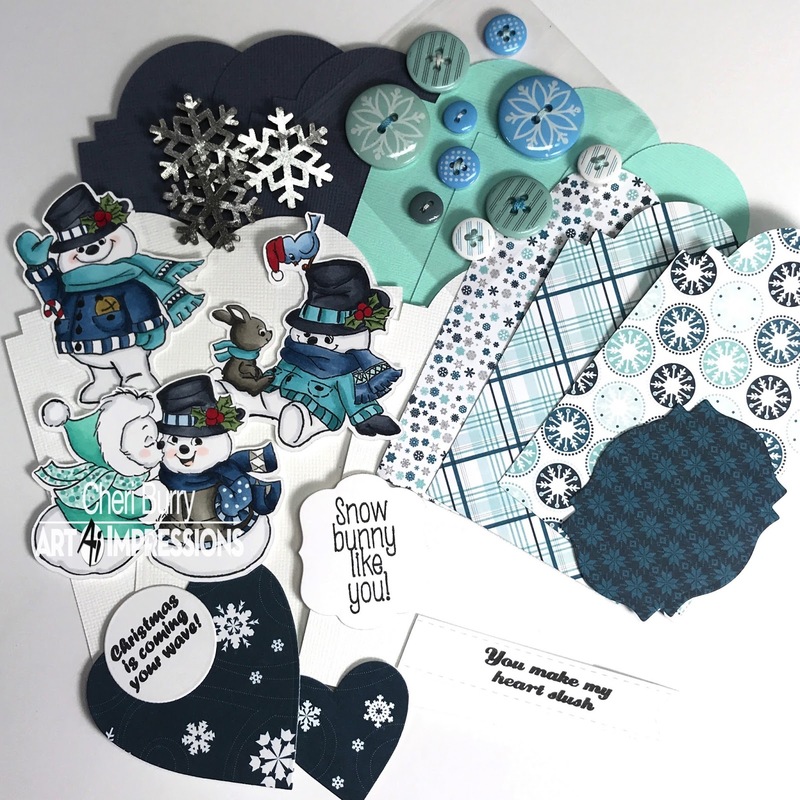 But then anything snowmen themed is always adorable no matter what you do with them LOL! 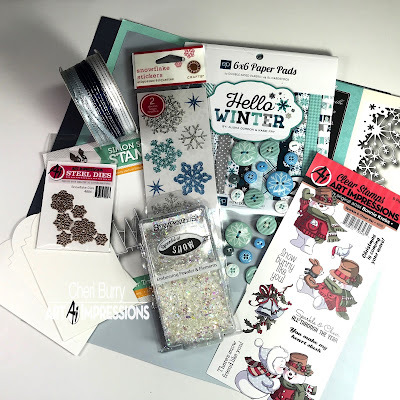 I hope you join us in our "Tag It" Challenge! I can't wait to see what you create! 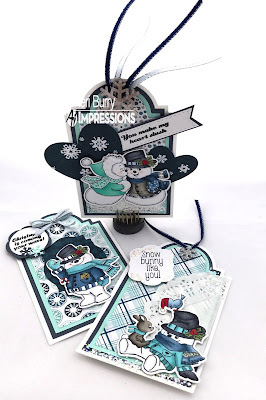 Oh my gosh - these are too cute for words!!! Your layouts, sentiments, colouring, details.......they are all just perfect!!!! Love these!!! Wow ! Your set of tags is awesome !! Cute tags Cheri, love all of the details and layers..